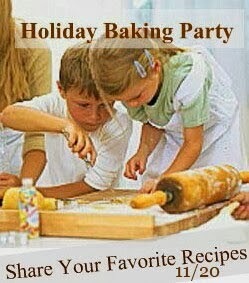 Link up the recipes for your favorite cookies, cakes, pies and breads and let's share. November 20th, so mark your calendars. Link up to any of your hostesses blogs and your link will appear on all three. 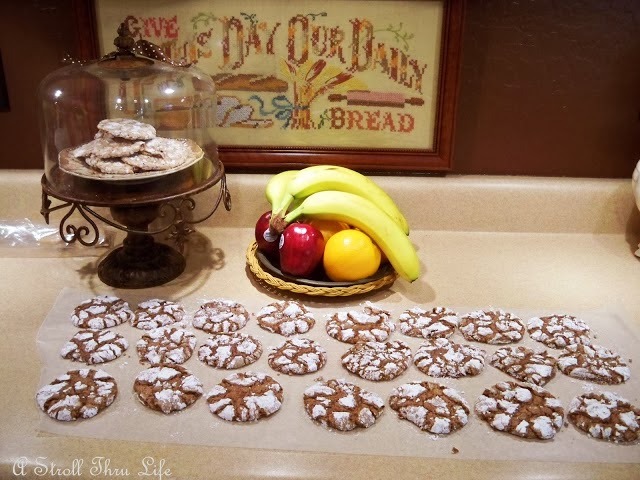 I am sure you will find tons of goodies to pin and recipes to try. What's your family's favorite cookie? 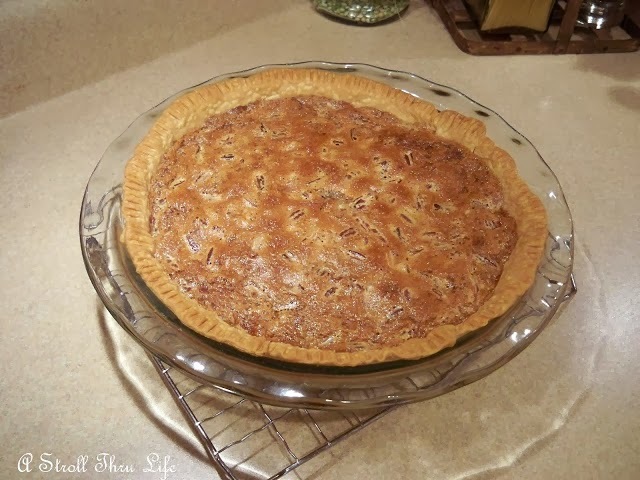 Or maybe it's their favorite pie - - - Let's share them all and swap some great recipes. Be sure to tell all your friends and let's have a good old fashioned bake swap. I can't wait to try some new recipes. Marty, sounds like fun! Looking forward to it. Looks like a lot of fun just before Thanksgiving. Sounds like fun, I will be there! Oh great, I love it, my favthing to do is baking! Thank yousweet lady, I'm markingmy calendar for all this fun and share! Have a great week. See you Tuesday. Sounds like sooo much fun! Thanks so much for sharing at AMAZE ME MONDAY! I look forward to it! Love the scents and flavors this time of year. I'll be there with bells on and probably a little flour on my face! There is nothing like home baking! Those do look yummy! I've been learning to make all my baked goods gluten free. So far they are quite good. I love this idea. Are you going to send out a Facebook reminder for your party??? Yep, I will try to remember to do that.